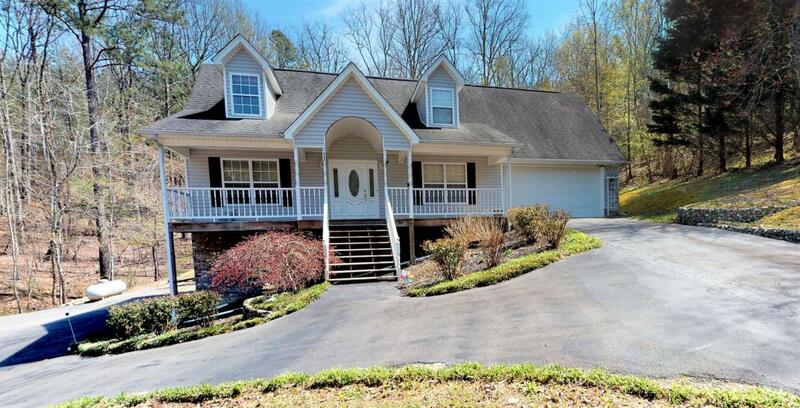 An Acre of Woods cradles this 4-bedroom, 3 bath charmer. Freshly painted, this home is spiffed up and waiting for you. A large covered deck gives you plenty of room for entertaining or family gatherings. A full unfinished basement gives you room to expand, provides a great workshop area, or gives you plenty of room for your boat. Offers a full house generator giving you peace of mind. Located just minutes from the river.